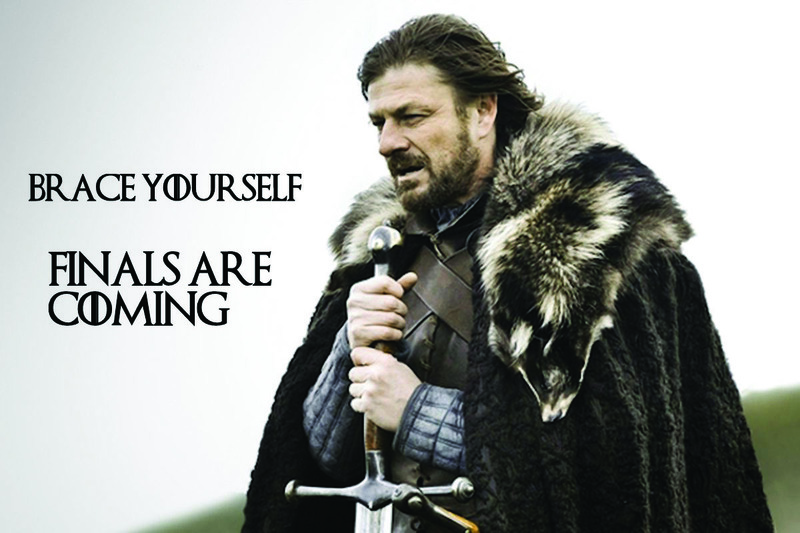 Finals are coming and we need to prepare. With the help of Fastweb, there are a couple of tips in order to ace our exams. Out of the choices they had, here are 5 hand-picked for you. Professors encourage you to ask questions because it may answer another student’s question. They may be thinking the same thing, but they’re just too nervous to ask. If you don’t understand a certain subject, ask your professor, tutor, or study group. Many professors offer office hours out of class, take advantage of that! Usually, the professor will provide you with one, but creating one yourself with subjects you feel that must be covered helps in your studies. Study things that aren’t on the study guide in case your professors throw a curveball question. If your class is reviewing the study guide, make sure you’re not only present but taking notes as well. If you can’t get a hold of your professor or their explanation didn’t quite help, you can bounce back a couple of ideas with your classmates. Keep track of what you covered and have someone quiz you. Take breaks during study sessions to recharge or relax. Whether you stretch out your limbs, go for a walk outside for fresh air, or take a power nap. You’ve earned it, don’t try to pull an all-nighter cramming for your classes. Your body must remain well-rested in order to properly focus during your exams. It helps to re-write the notes you’ve taken. Not just because a few of us have messy handwriting, but because we’re memorizing while we read and write again. Overall, remember to pace yourself and good luck with all your exams!